Children will be learning to play the violin with support from Dudley Peripatetic Services. The lessons will be every Friday afternoon. 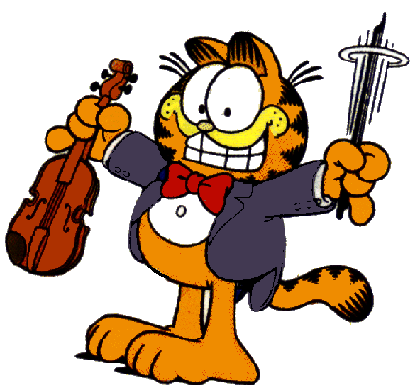 All children will be given a violin to borrow so that they can go home and practice.